Ebonyi State, Nigeria’s best website for News, Articles, Photos and Videos about Ebonyi towns, culture, tourism, government, businesses, opportunities & more. 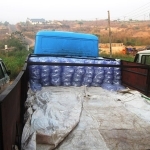 We produce and supply pure water throughout Ebonyi State. 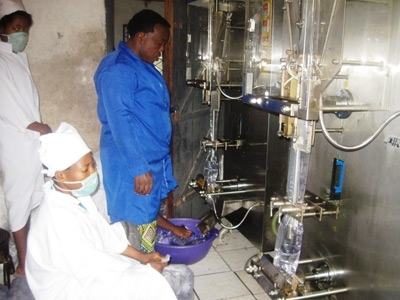 Our management is committed to maintaining a safe environment for the production of pure water. For all your pure water supply needs (whether retail or wholesale), call or visit Aqua Grace today! 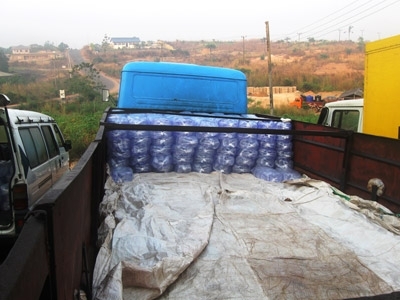 We distribute all kinds of wine, hot drinks and fruit juice, etc. We sell wines, fruit juice & bottle water. We sell sachet water, table water, and yoghourt, etc. (wholesale/retail). We sell beer, soft drinks and sachet water in wholesale and retail. We sell and supply all types of drinks and juice. We sell GNLD products and drinks, juices and bottled water.